So last week I told you how Amanda introduced me to good Italian gelato in New York City. But gelato isn’t the only thing Amanda led me to in New York City…………she took me to Bouchon Bakery and invited me to try the ‘anti cupcake‘ ……. a macaron. Like the gelato, I had experienced eaten macarons once before, and could not figure out what all the hype was about. Let’s just say they were nothing to write home about. Again, I learned, I had not been privy to a superb macaron! a FRESH airy macaron leaves you craving more. And superb these were! Amanda chose Vanilla, Caramel and Peanut Butter and Jelly to fill our bellies. I sat perched in my seat surrendering to each elegant eggshell-like crust filled with a cloud of cream. With my new found irrational fondness for the macarons, I couldn’t pick a favorite. The vanilla and caramel were too close to chose one over the other, with the PB&J coming in very close behind. Unlike the gelato, macarons were something I could bring home! I made a quick dash to Time Warner Center before my flight out of NYC and picked up 12 of these classic French pastries for my family to enjoy, adding pistachio to the flavors I had devoured the day before. I hear there are a lot more amazing macarons all over New York City, I can’t wait to try a few more next time I visit! Making macarons require precision and patience. 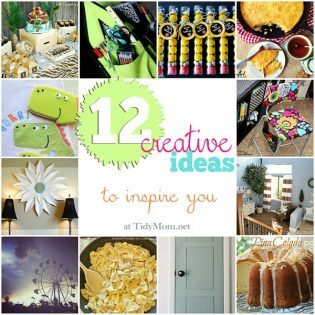 Here are a few recipes if you’d like to give them a try! So tell me, have you enjoyed a delicious macaron? If so, I’d love to hear about it in the comments! Mmmmmm! I made some Macarons last week and I was finally pleased with my third attempt. However, they still don’t come close to those lovelies. Thanks for hosting! Have a super weekend. they are on my list to try and make some time soon! What flavor did you make this last time Karyn? Thanks so much for hosting Cheryl! thank you for hosting! this week, i shared my Eggplant Non-Parmesan! They’re Gluten/Grain Free, Vegan and Specific Carb Diet SCD Friendly! Thanks for the fab party each week! 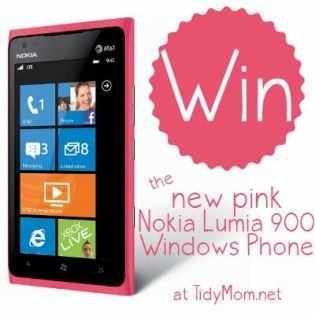 i would be so thrilled to have you join my link party! it’s brand new so I am trying to spread the word 🙂 Have a terrific weekend! I had my first macaroon about a month ago. It was blueberry and it was amazing!!! I couldn’t believe what I’ve been missing! Thanks for the party. Have a great weekend! Thanks for hosting Cheryl. Those macarons look gorgeous! 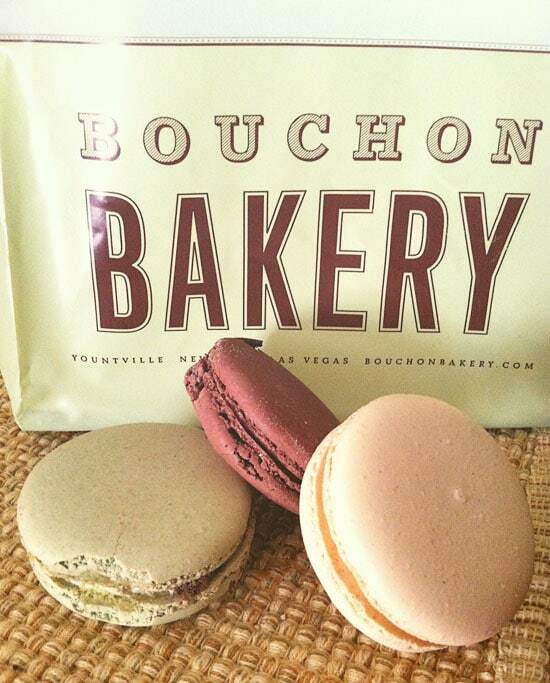 Visited and actually ate at a Bouchon Bakery in Paris this past July…ooh la la!!! Thanks for hosting! Those macarons look amazing! I love the color! Thanks for the awesome party…happy weekend! 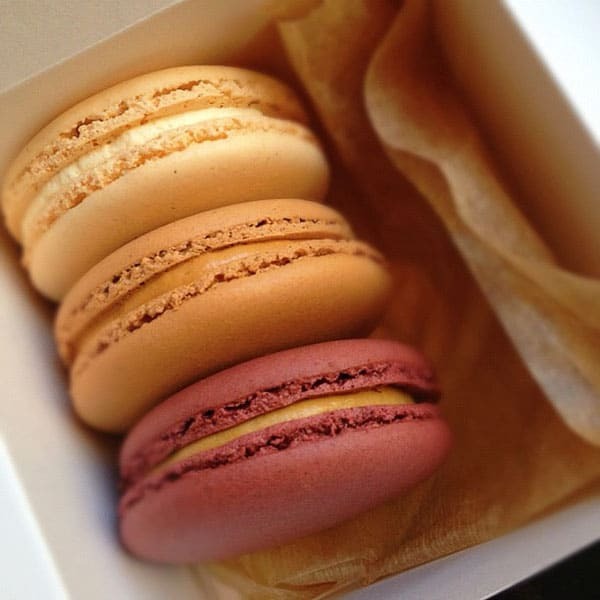 I have never had a macaroon, but have always wanted to try them. I really should have bought one (or 10) when I was at Harrod’s in London. They had a whole bar of them! Thank you so so much for hosting, Cheryl! I’ve never had a macaron…well, not a French one anyway…;)I’ve had those coconut-chocolate American macaroons, (which I love), but they are soooo not the same. Thanks so much for hosting… wishing I had joined you and Amanda now. Booooo on poor decision making, right? 🙂 Have a fabulous weekend!! Hugs to you!! Oh! My! Word! I have yet to attempt these but hearing your describe them just makes me want to head into the kitchen & start creating. YUM! In Seattle I tried some at La Panier, delish! (pistachio, vanilla, and rasberry were all good) And its right next to Beechers for homemade mac and cheese.. A double yummy next door to each other. I also had them at Lette in Pasadena, CA and their Salted Caramel and Sweet Wedding Almond were to die for! Now I am craving one…. Such beautiful deliciousness! Zoe (Zoe Bakes) actually brought some to a MN food blogger event last night…they were exquisite to both look at and eat. Can’t stop thinking about them!! The best Macaroons I have had were in Paris. A friend from there taught me how to make them. Still perfecting my technique but love them all the same. I’ve never had one before. What is it? Thank you so much for hosting, Cheryl! Yum. The caramel at Bouchon is my favorite. Dreamy. Hi, just joined your fantastic group. My two favorite places for macarons are Pierre Herme and LAC Patisserie. I only wish they had locations out here! I’ve never tried them but they are going on my “must try” list. Thanks for hosting! 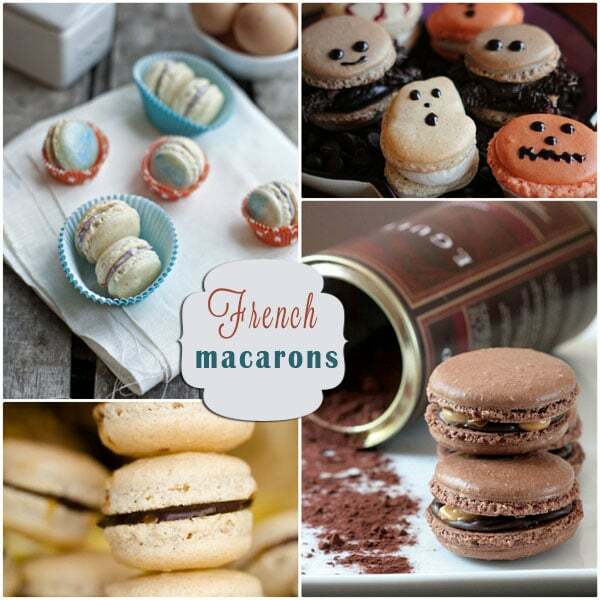 Hi there…French Macaroons are one of my ultimate favorite treats!